→ Kamandi #36 (12/75) The Hotel! 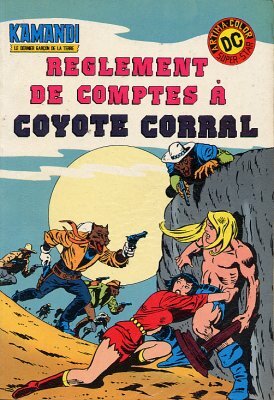 2/ Kamandi - Les seigneurs-lézards de Los Lorraine ! 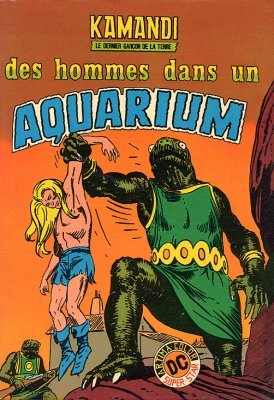 → Kamandi #40 (04/76) The Lizard Lords Of Los Lorraine! 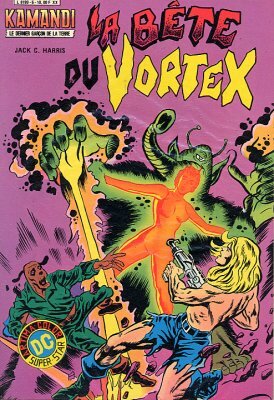 → Kamandi #45 (1) (09/76) This Murder Is X-Rayted! → Kamandi #46 (1) (10/76) The Wrath And The Fury! 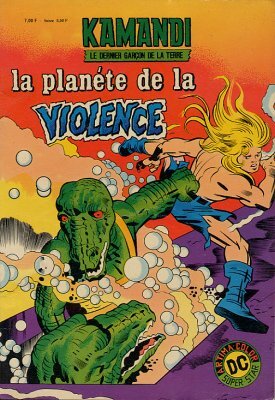 → Kamandi #47 (11/76) Assault On The Clouds! 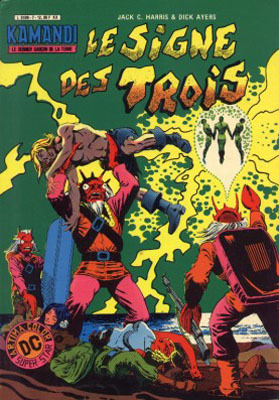 → Kamandi #49 (02/77) Trial By Fear! 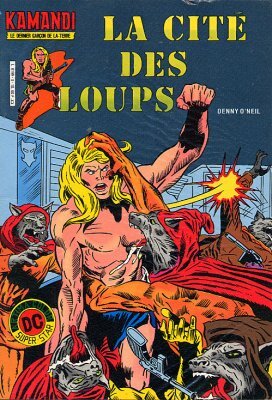 → Kamandi #50 (04/77) The Death Worshippers! → Kamandi #51 (06/77) The Next To The Last Boy On Earth! → Kamandi #52 (08/77) Sing A Song Of Survival! 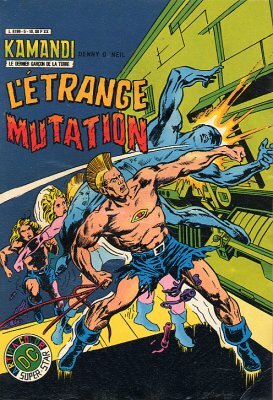 → Kamandi #54 (12/77) The Eternity Trap! → Kamandi #57 (06/78) Behold : Evermore! → Karate Kid #15 (07/78) Bring Back My Future To Me!